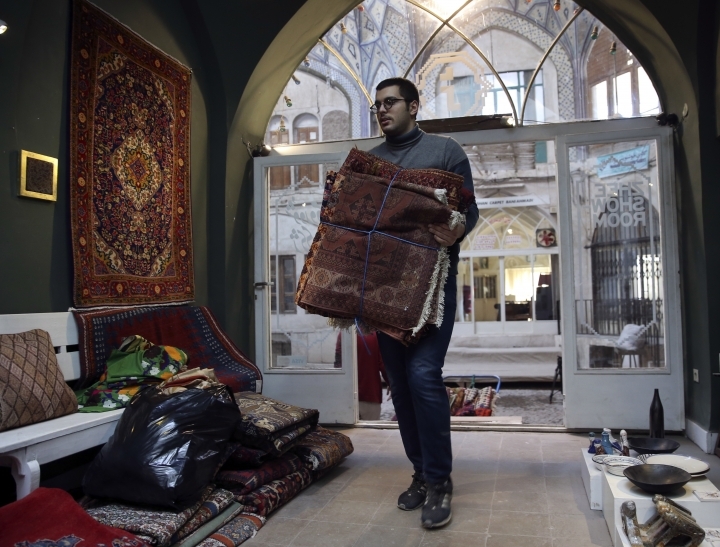 KASHAN, Iran — As the Trump administration works to unravel Iran's 2015 nuclear deal with word powers, the producers of the country's famed Persian carpets fear they will lose vital markets. 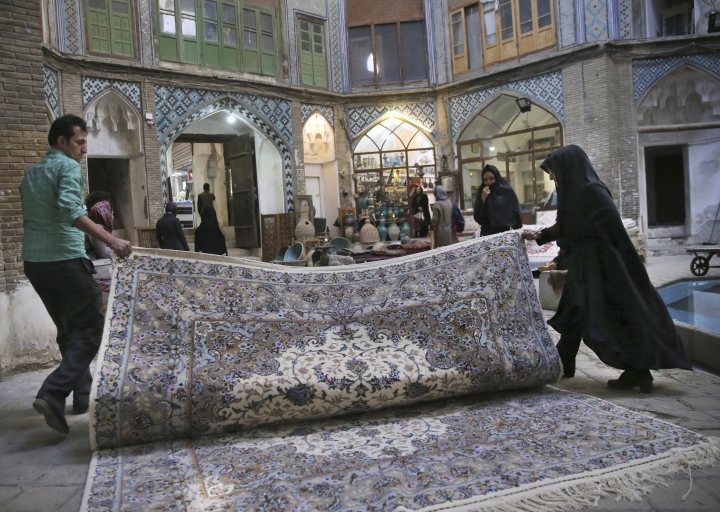 The impact of the renewed sanctions is being felt in the grand bazaar of Kashan, an ancient city in one of Iran's main carpet-weaving regions, known for its rich red, blue and yellow designs. 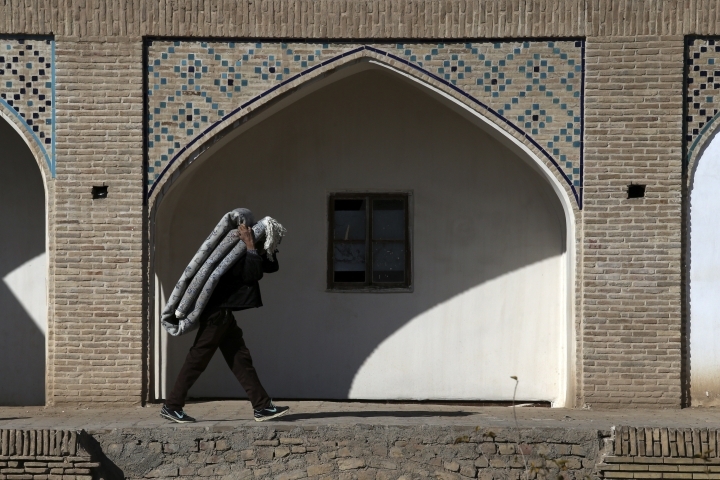 On a recent day, many of the shops were closed and there were few shoppers. 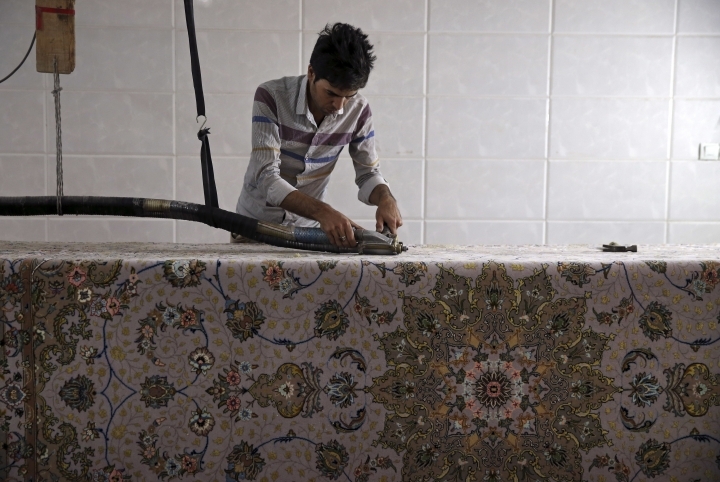 The sanctions have fueled an economic crisis in Iran, where the currency has plummeted in recent months, wiping out people's life savings and sending prices soaring. 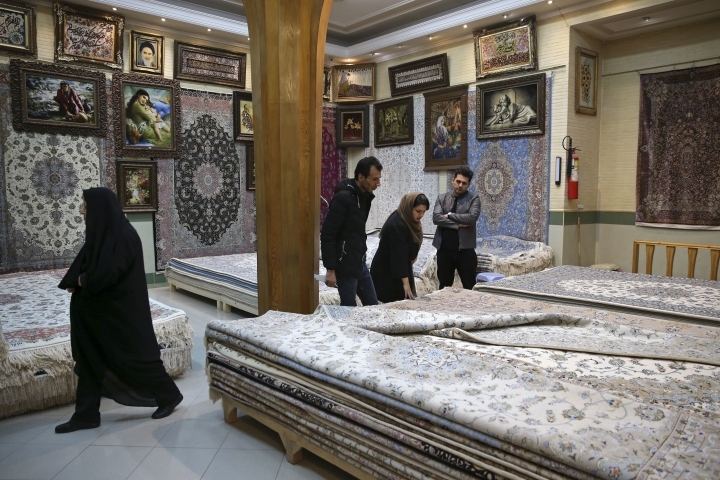 The few tourists who visit Iran cannot use foreign credit cards because of U.S. sanctions on banking, making big purchases difficult. "I would spend more if I could pay with my credit card," said Fabian Simon, a French tourist visiting the bazaar. 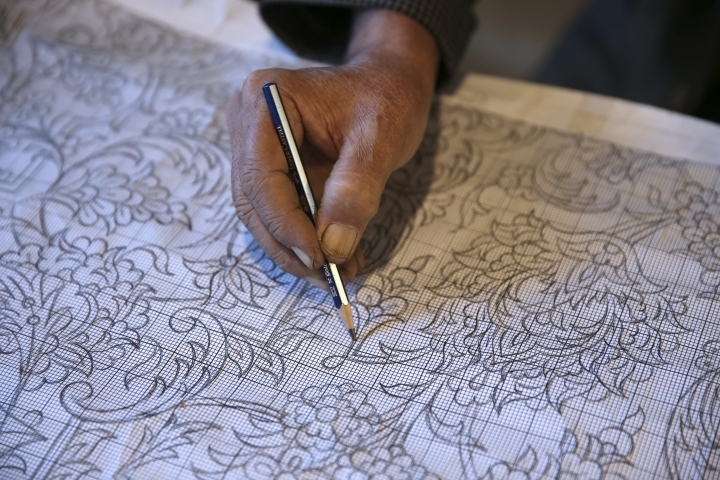 "I took a certain amount of cash, and when it is finished, it is finished." 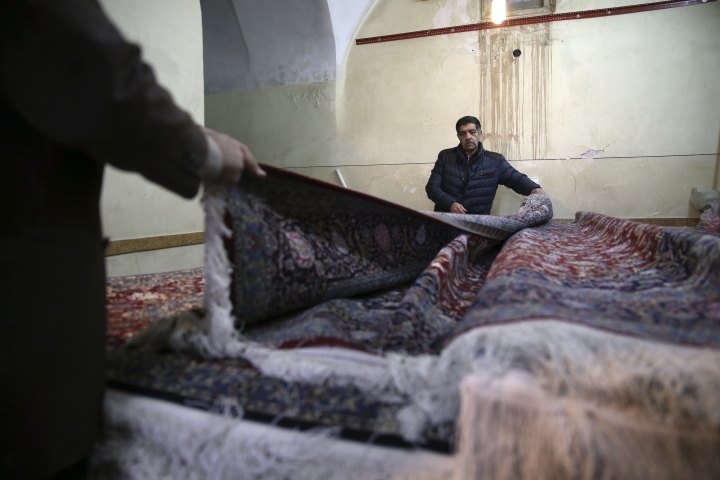 Mahmoud Morshedi, a carpet seller who has worked in the industry for more than four decades, said the production of hand-woven rugs was already suffering from the growing popularity of cheaper machine-made carpets. 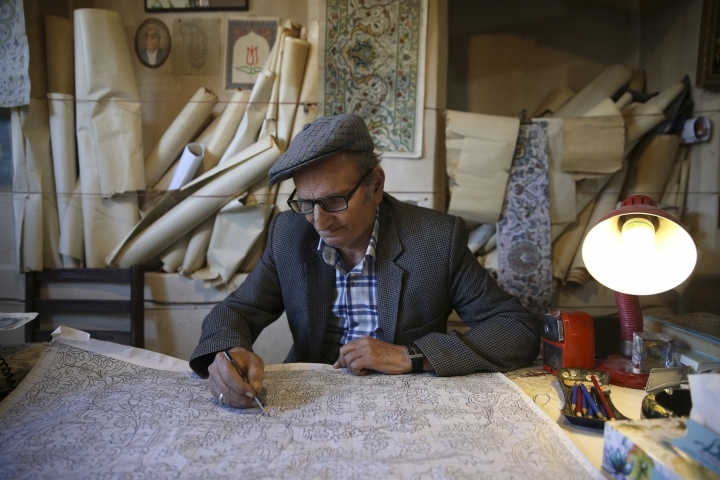 His company only produces around 20 hand-woven carpets a year, down from 100 in the 1990s, when they filled orders from local exporters, Tehran businessmen and wealthy buyers from Gulf countries. "They are not coming anymore," he said. 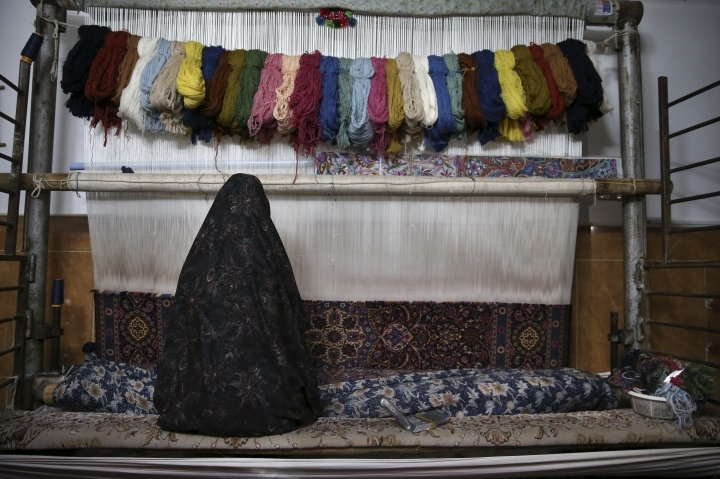 "If these Afghan weavers leave Iran, I am certain that production of hand-woven carpets will come to an end. 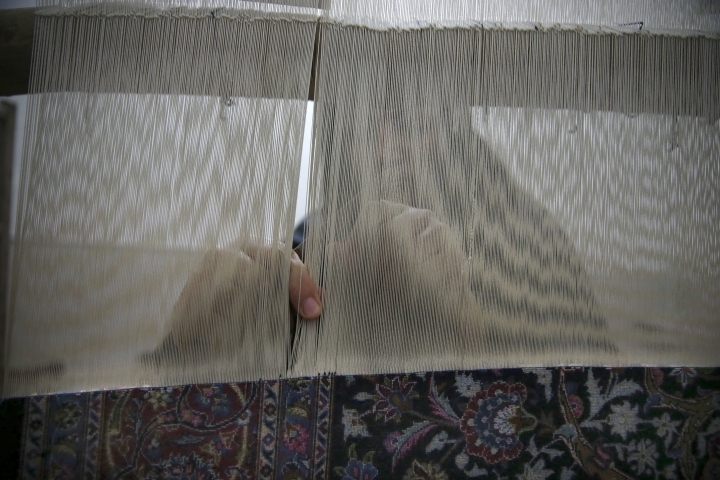 I have no doubt," Esfahanian said. 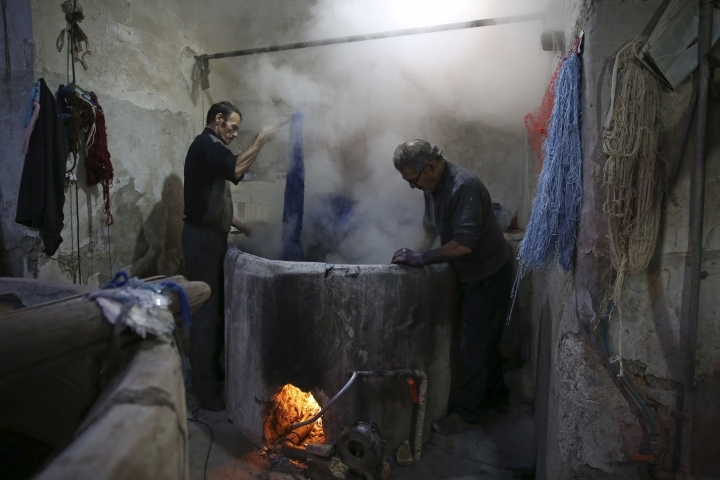 President Donald Trump was a harsh critic of the agreement, saying it was too generous and did nothing to restrain Iran's support for militant groups like the Lebanese Hezbollah and the Palestinian Hamas or its meddling in Syria, Iraq and Yemen — none of which was part of the deal. 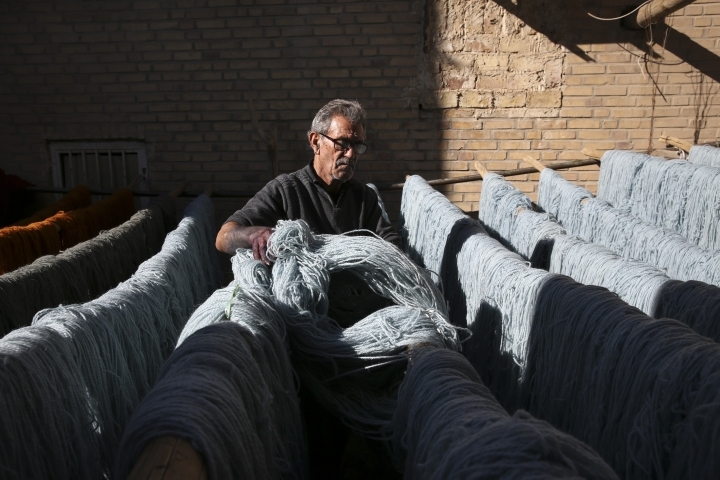 Mohammad Esfahanian, Javad's 86-year-old cousin and the head of the Kashan Carpet Union, blamed his own country's leaders for the crisis, saying "when you start cursing others in the world, they become your enemy." "Politics and economy are not separate from each other. If 10 stores sold the same good, which one would you buy it from? The one you have a better relationship with and the one that has a better behavior, of course."